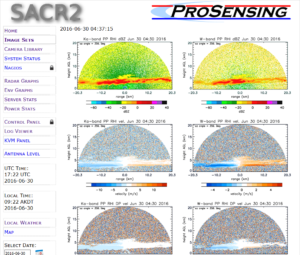 ProSensing recently developed a series of dual-frequency scanning microwave and millimeter-wave radars for remote sensing of clouds. 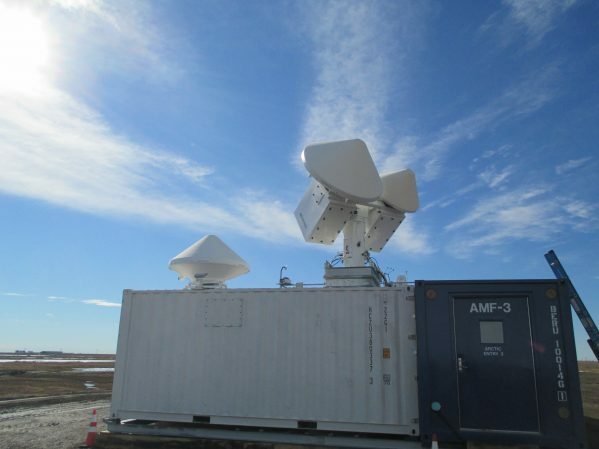 In 2011, ProSensing delivered six of these systems to the US Department of Energy Atmospheric Radiation Measurement (ARM) Program at sites around the world. Two types of systems were built: X/Ka-band and Ka/W-band. 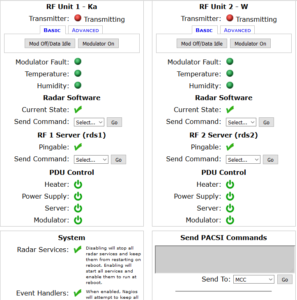 The Scanning ARM Cloud Radar (SACR) employs dual polarization antennas, high power amplifiers, and digital pulse compression waveforms with compression ratios in excess of 50:1. The entire system is deployed on the roof of a customized 20-ft sea container. 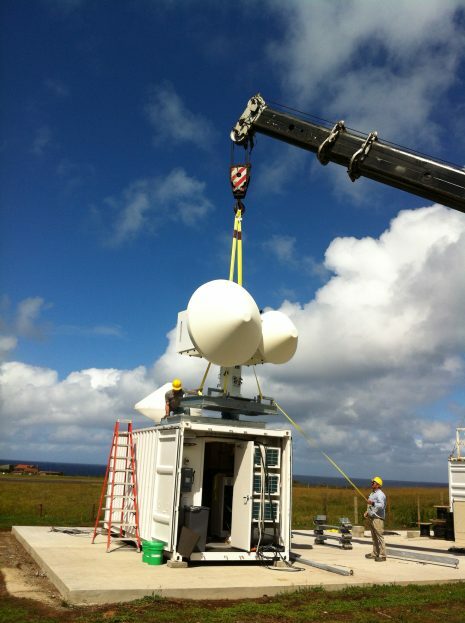 Two additional Ka/W-band SACR systems were installed at DOE sites in Alaska and Graciosa Island, Azores in 2014.